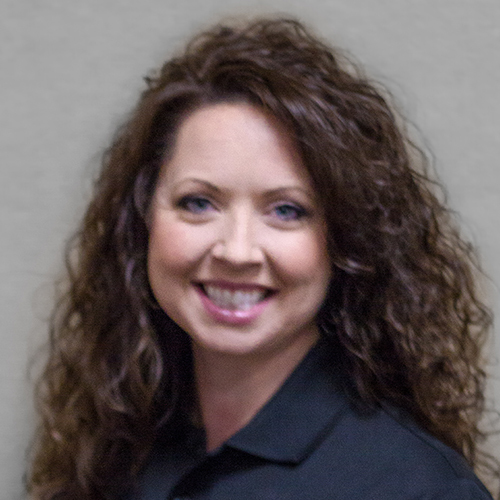 Debra received her Master’s in Physical Therapy degree at St. Ambrose University in Davenport, Iowa in 1997. Prior to that she attended and graduated with honors at the University of Illinois in Champaign-Urbana with a Bachelor’s of Science Degree in Kinesiology. 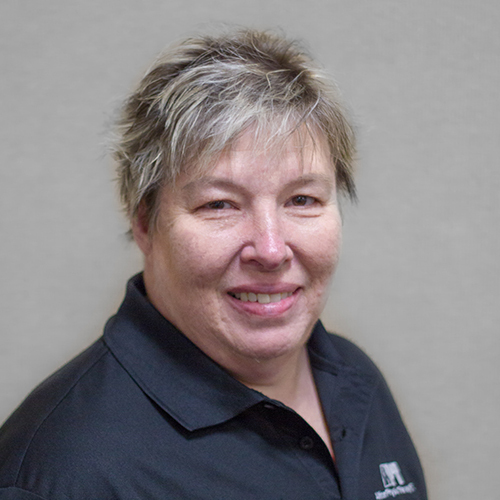 Debra began work with Alton Physical Therapy as a physical therapy aide in 1993. Upon finishing her masters she continued working for Alton Physical Therapy at Jersey Community Hospital Physical Therapy Department. 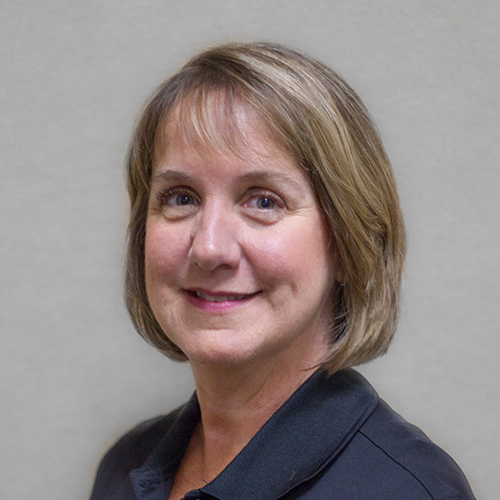 Debra is currently the Director and Coordinator of Clinical Educating for physical therapy students. Debra enjoys working in her community where she was raised. 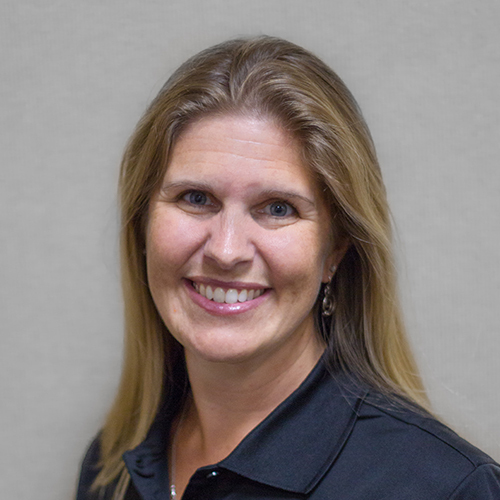 She specializes in manual therapy with orthopedic patients especially acute injuries and low back pain, pediatrics, and total joint replacements. Debra takes special interest in treatment for the whole body for your orthopedic/sports clients. She also treats lymphedema. Debra takes pride in her work and strives to excel to improve her patient’s daily function. She holds Licensure in the state of Illinois. Jake joined the staff of Alton Physical Therapy at Jersey Community Hospital after receiving his Master of Physical Therapy degree from Northern Illinois University in 2002. 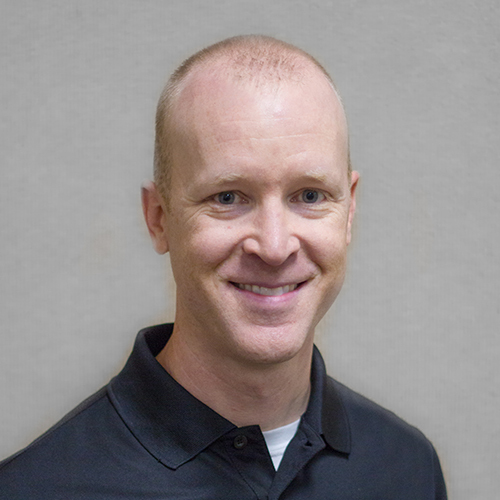 He enjoys outpatient orthopedic physical therapy with his primary interests including athletic injuries and their prevention, low back pain, biomechanical evaluation of the foot/ankle, rehabilitation of injuries to the knee and shoulder. Jake resides in Jerseyville with his wife and children where he is a member of the Jerseyville Kiwanis Club. Christa is a graduate of Jersey Community High School and currently resides in Jerseyville. She then when on to pursue Physical Therapy Degree from Maryville University of St. Louis. After Graduation, she began working at clinical sites in hospital and outpatient clinics during school and after graduation and found love for outpatient rehabilitation. Her special interests are pre and post-operative care emphasis in orthopedic injuries of shoulder, knee, hip and ankle injuries. She also specializes in Benign Parozysmal Positional Vertigo (BPPV) rehabilitation, Aquatic rehabilitation, and utilization of the Graston Technique™. Overall, she loves the variability of patient care utilizing core mobility and stability activities to improve patient balance, neuromuscular rehabilitation, postural awareness and utilization incorporated into her patient’s individual average daily living. Christa feels blessed to be living and working in the community she calls home. Abby was born and raised in Brussels, Illinois. While participating in high school sports, Abby was injured and completed her own bout of physical therapy at the Wellness Center here in Jerseyville; this is where her interest in physical therapy first arose. Abby graduated from Brussels High School in 2011 and went on to pursue her degree in Physical Therapy. Abby received her Doctor of Physical Therapy degree from Maryville University in St. Louis, Missouri in December 2017. Prior to receiving her Doctorate degree, she completed her undergraduate work also at Maryville University earning a Bachelor of Health Science degree. 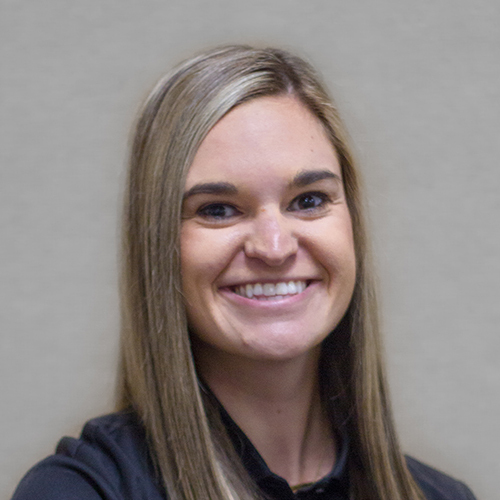 Abby began work with Alton Physical Therapy in February 2018. 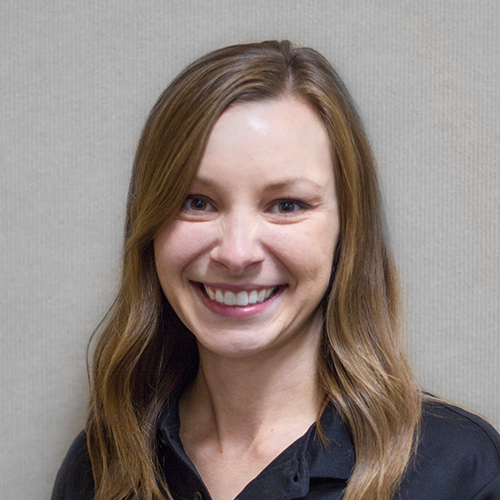 Abby enjoys working with patients of all age groups in the outpatient setting especially those with pre and post-operative orthopedic injuries, gross motor development of pediatrics, and preventative and post-injury athletes. Abby currently resides in Brussels, Illinois with her husband. Miranda was born and raised in Alton, IL. During her senior year in high school, she took an anatomy and physiology class that exposed her to the world of physical therapy. After shadowing a PTA for several weeks as part of a research paper, she knew this was to be her career choice. Miranda received her Associates in Applied Science from Southwestern Illinois College in 2006. While doing a clinical rotation at Alton Physical Therapy’s Alton location, she fell in love with the staff and community relations of this company. 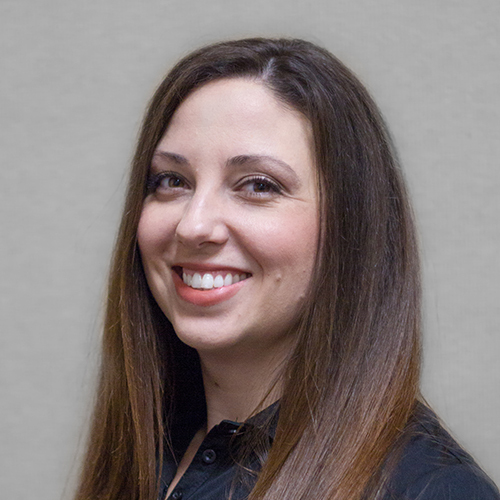 Miranda has been practicing physical therapy in Texas, Missouri, and Illinois since 2006. She has worked in acute care hospitals, skilled nursing/rehabilitation facilities, and outpatient therapy. 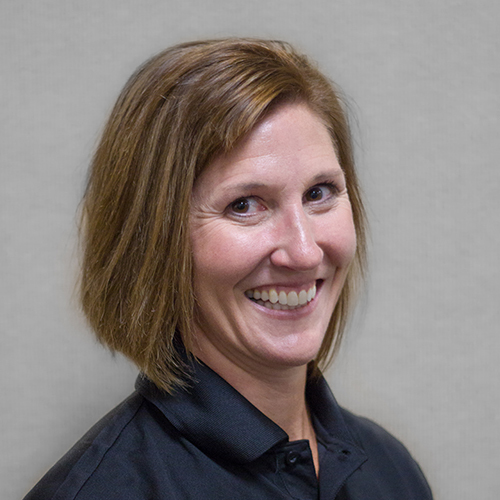 She has been with Alton Physical Therapy since 2010. Miranda has been married since 2008 and has two beautiful daughters. Alex was born and raised in Bethalto, IL. She graduated from Civic Memorial High School and attended the University of Missouri in Columbia for one year. While there, she became interested in physical therapy after attending a football game and seeing the involvement of the physical therapists with athletes. She then was accepted into the Physical Therapist Assistant Program at Southwestern Illinois College in Belleville, IL. During the program, she enjoyed a clinical rotation at Alton Physical Therapy. After graduating from the program, she was excited to become a member fo the APT family shortly thereafter. Alex loves working in the outpatient setting, due to the great variety of patients. She especially loves working with runners, since running is a big part of her life, having completed 4 marathons, 12 half marathons, and 3 triathlons. Whitney is a graduate of Southwestern High School and currently resides in Bunker Hill with her husband and two boys. Whitney was a stay at home mom for eight years when she decided to go back to school to be a PTA. In 2015, she graduated from Southwestern Illinois College of Belleville with an Associates in Applied Science Physical Therapy. While attending college, Whitney worked as a Tech/Aide for three years in the Alton APT Clinic. 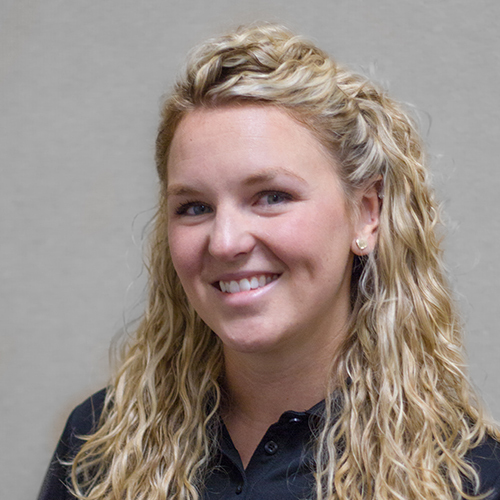 Upon graduating, Whitney joined the Jerseyville Clinic as a PTA. Whitney enjoys every aspect of being a part of APT. “I love the positive environment that I get to walk into every day, and helping people is my passion. I am truly blessed”. Courtney was born and raised in Bunker Hill, IL. She graduated from Bunker Hill High School in 2012 and attended Lewis and Clark Community College after graduation where she received her Associates in Science. From there, she transferred to Southwestern Illinois College in Belleville for the Physical Therapist Assistant program and earned her Associates in Applied Science Degree in May of 2018. Shortly after graduation, she began working as a clinician for Alton Physical Therapy in Jerseyville where she held a job as a tech for 3 years. Working as a tech was a reminder of why she chose to go into the therapy field and being surrounded by a great support system helped. Joan Schaefer resides in Piasa, IL with her husband having raised three children. She was born and raised in Jerseyville and his happy to be serving the community there. After being an independent transcriptionist, Joanie joined Alton Physical Therapy at Jersey Community Hospital in 1994. Many changes have taken place through the years, and she continues to enjoy all the aspects of her position as Office Manager of Alton Physical Therapy at Jersey Community Hospital. Tammy resides in Brighton, IL with her three children: Derrek, Danielle, and DeAnna. She is a graduate of Southwestern High School. She enjoys spending tine with her children and reading for relaxation. She is the Assistant Office Manager in our Jerseyville location. She enjoys the many aspects of working in Jerseyville and the interaction with the community.